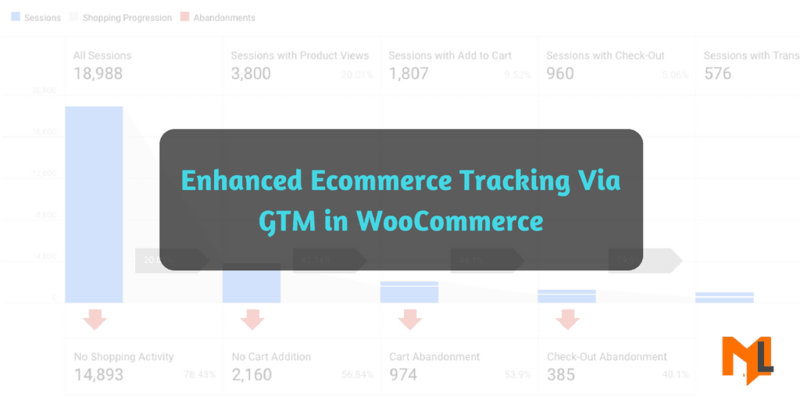 Learn how element visibility trigger in Google Tag Manager is used for form submissions without thank you pages, banner ad impressions tracking and any pop up that appears on your website. A detailed guide to implementing Google Optimize via Google Tag Manager. Also explained how to run multiple types of experiments. 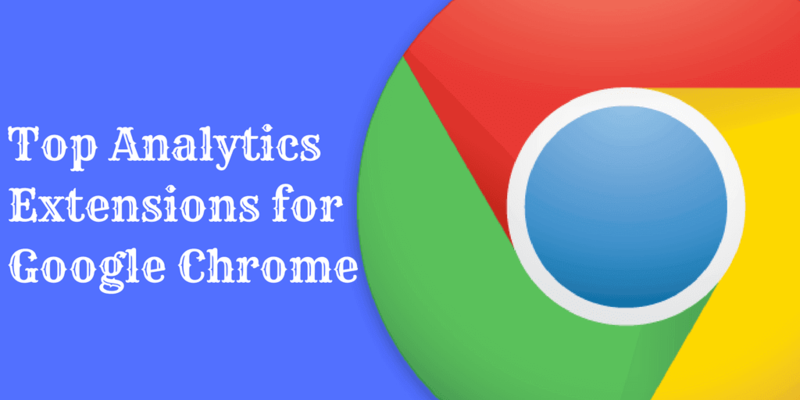 Get the list of top google tag manager and google analytics chrome extensions to be more effective and productive in 2017. Find the list of what google tag manager does and what things can't be done. This is for all google analytics users and whoever is trying a tag manager migration. 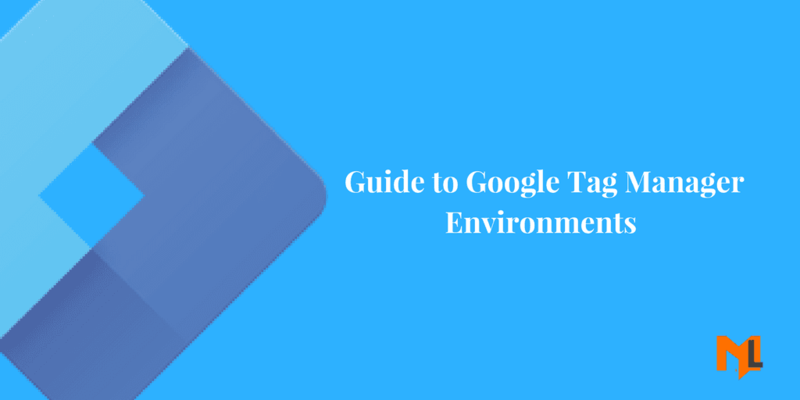 The complete guide to google tag manager migration while keeping the data safe and using the pageview tag to get reports in google analytics.